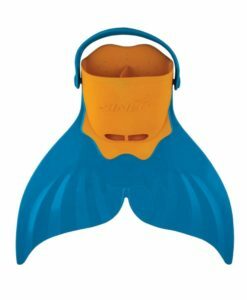 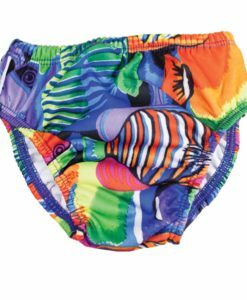 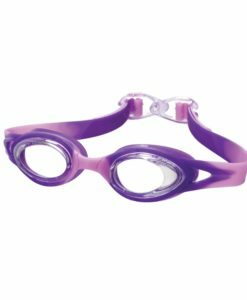 Booster swim fins are ideal for swimmers learning to swim. 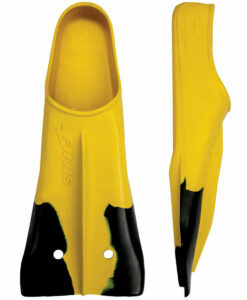 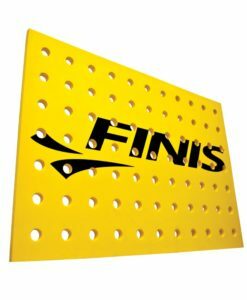 FINIS Booster swim fins are ideal for swimmers learning to swim. 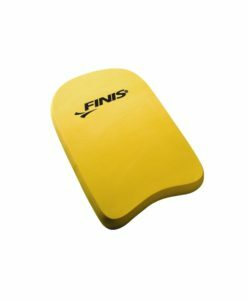 Feedback from Booster fins teaches swimmers how kicking generates forward movement through the water. 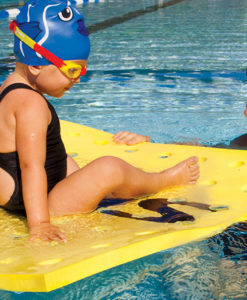 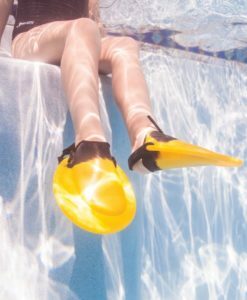 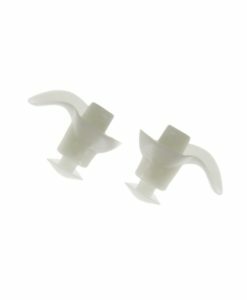 Made of a natural rubber that floats, Booster fins help lift legs to the surface and teach proper body position. 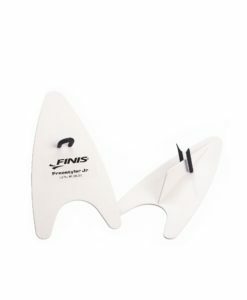 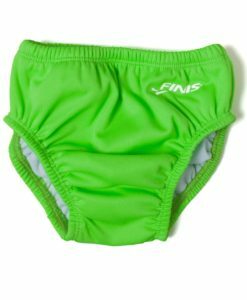 The open-toe design on the underside of the fins prevents feet from chafing and provides the most comfortable fit.